There have been a number of isolated AHS cases in the infected part of SA. However we are hoping to be able to start lifting areas as the cases reach their 40 day restriction end, and we are going to start working on a case by case basis. 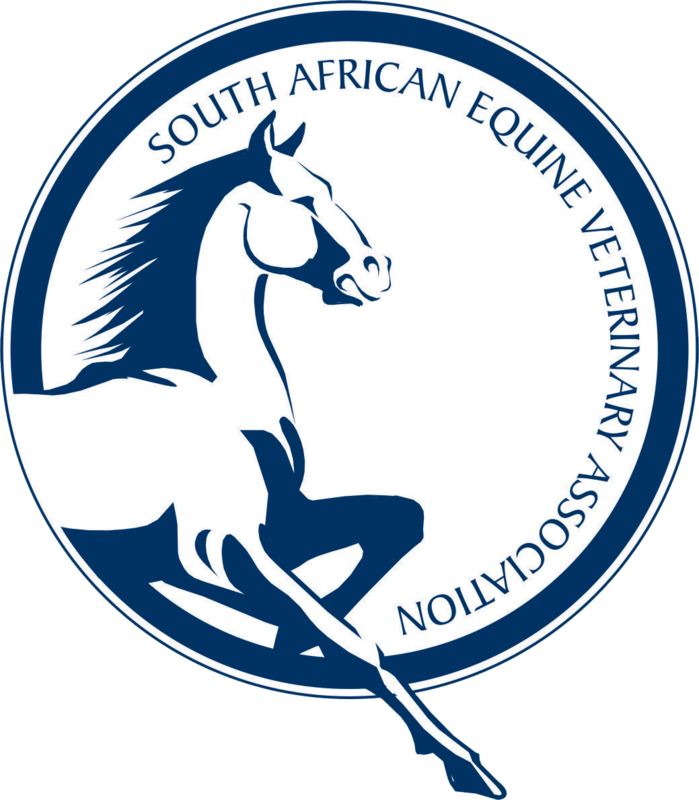 Please advise any clients that want to move to get their applications in to move@myhorse.org.za in order to find out if they are able to move or not. Please note that it is almost impossible for us to advise clients without the relevant information, and in fact without an application we will not commit to comment regarding direct movement. They can always fill in the Stop over quarantine information or amend the movement date if necessary. There will be areas closed for movement still so GPS and duration of residence at the current location are important. If they are not completed, again we cannot help the client. Please note that only the approved application documents will be accepted. whatsapp photos and phone calls are not accepted as applications. Applications must be in at least 72 hrs prior to movement, but we encourage clients to send them in at least a week prior to movement to avoid disappointment and the chance of the permit not being issued in time. What private practitioners need to know about controlled- and notifiable diseases.